This event is for the kiddos! 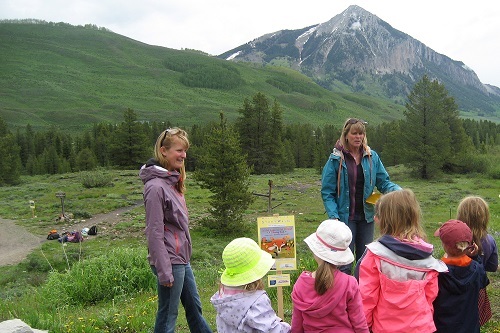 StoryWalk® is geared towards kids ages 3-6, and offers a unique way to explore the natural world while reading a story. This year, we are celebrating the installation of new, durable display cases for the story pages. Join us for snacks, lemonade, and the first glimpse of our brand new StoryWalk®.